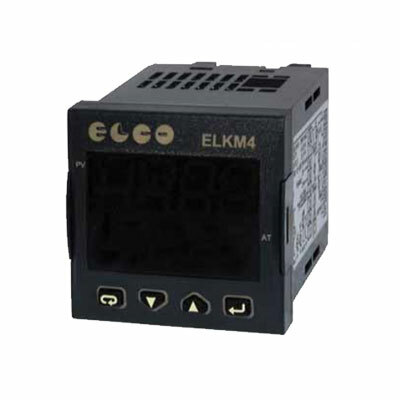 EL.CO. 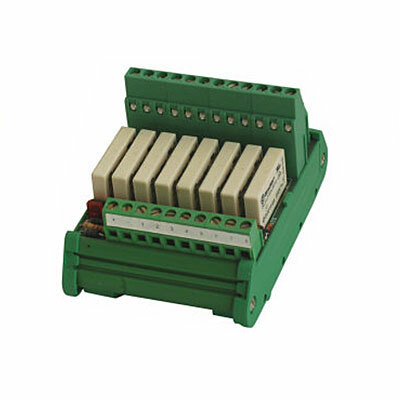 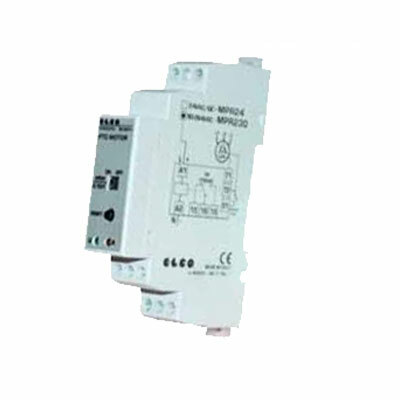 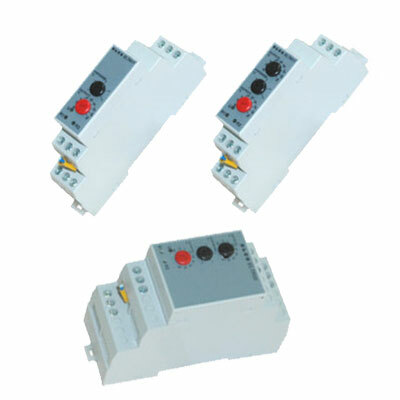 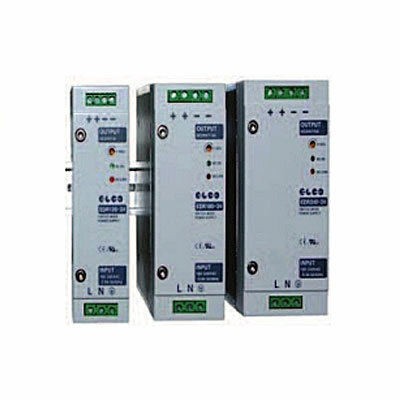 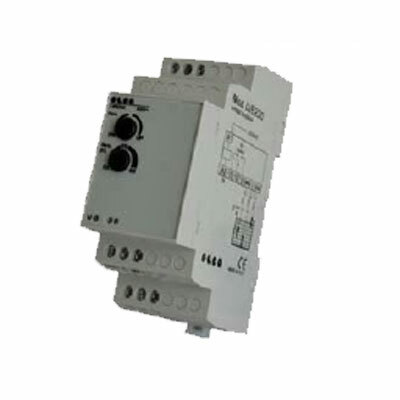 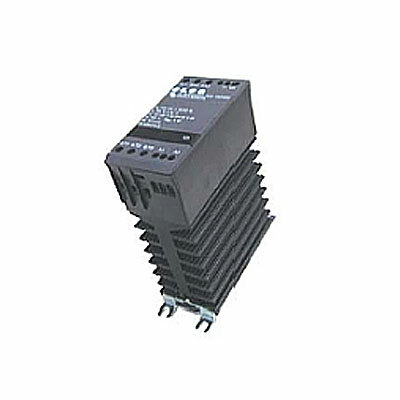 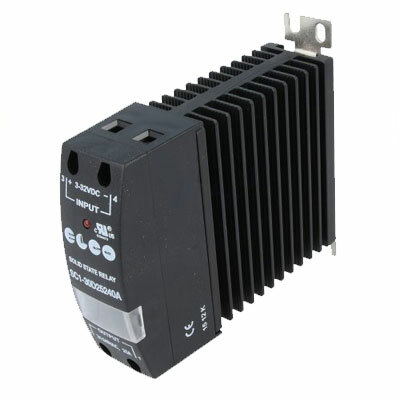 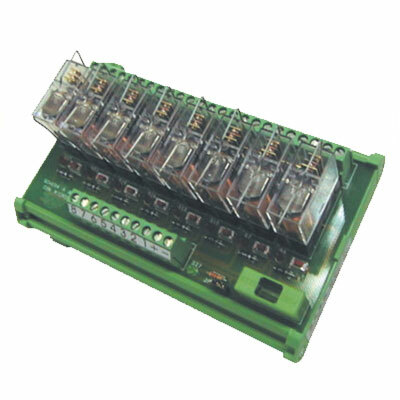 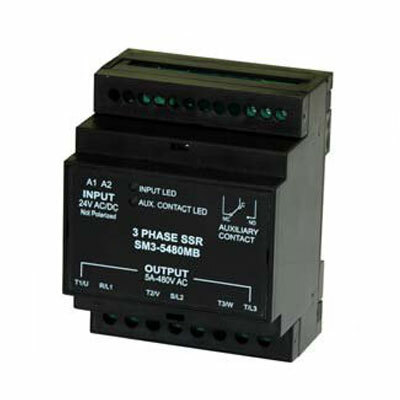 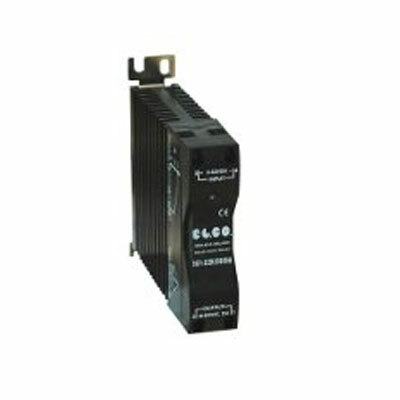 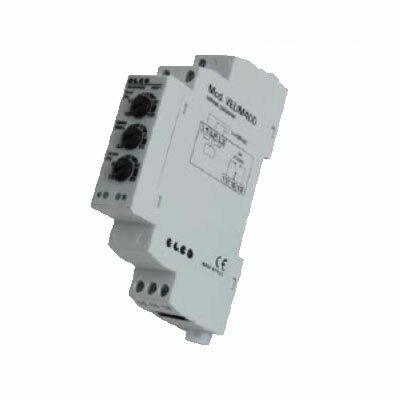 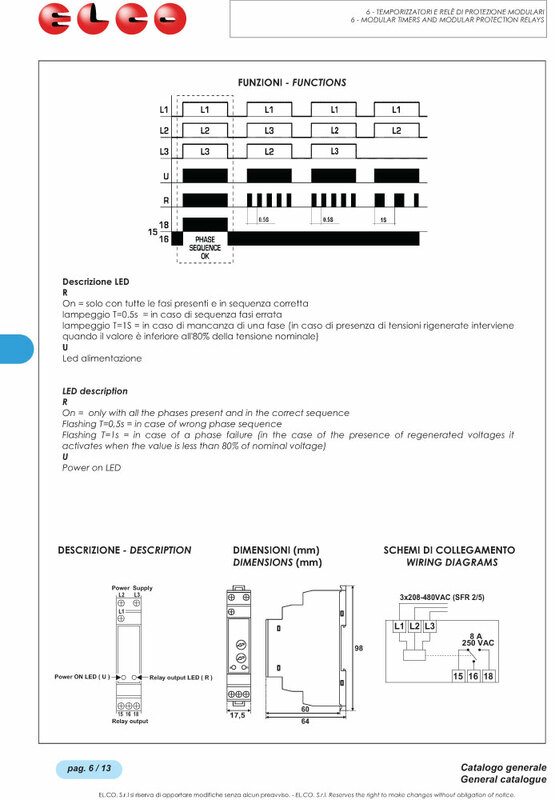 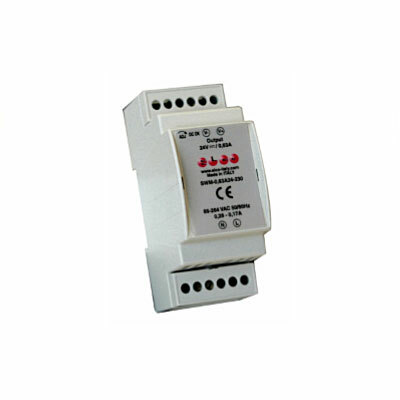 Srl is an Italian manufacturer of relays, power supplies and other controllers. 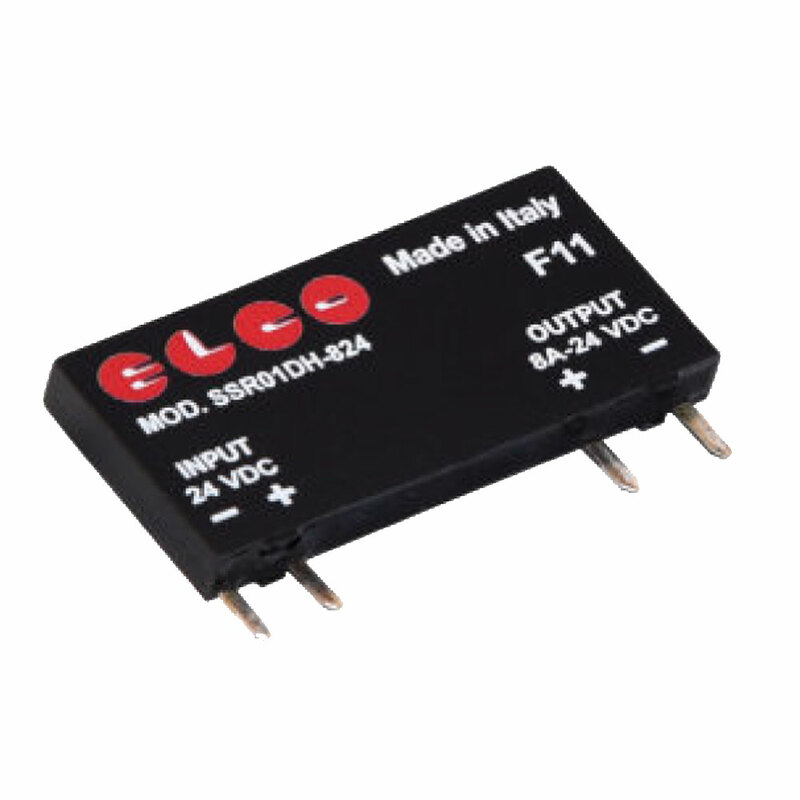 Based in the picturesque and historic town of Schio, just 50 miles to the east of Lake Garda, the company has gained a reputation in the Italian and international markets for providing technologically advanced and reliable components. 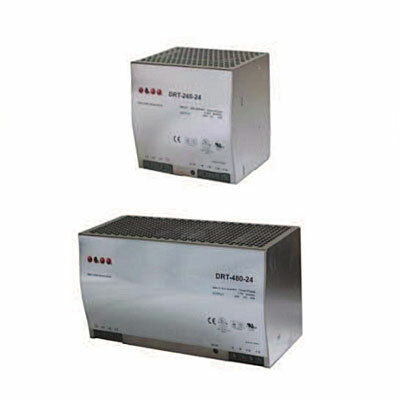 The business operates via a network of distributors in 30 countries across Europe, Australasia and North America. 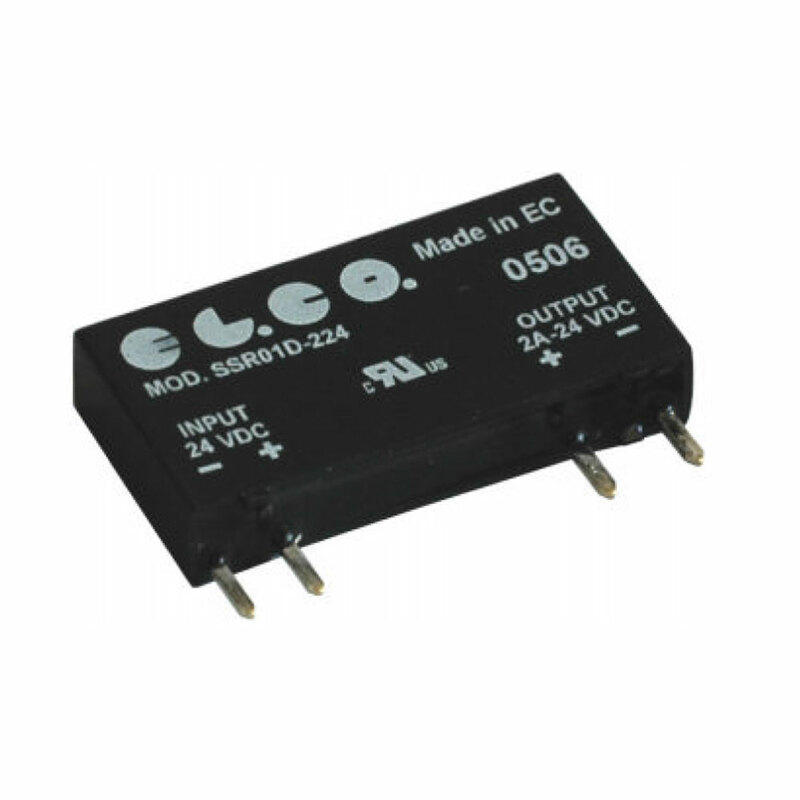 Established in 1986, EL.CO. 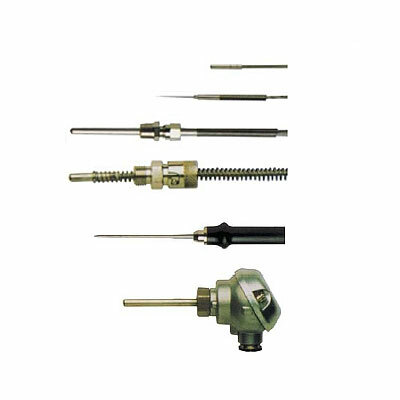 has enjoyed sustained growth over the past 30 years while remaining true to its small business ethos of manufacturing high-quality products with the utmost attention to detail and a level of customer service that is second to none. 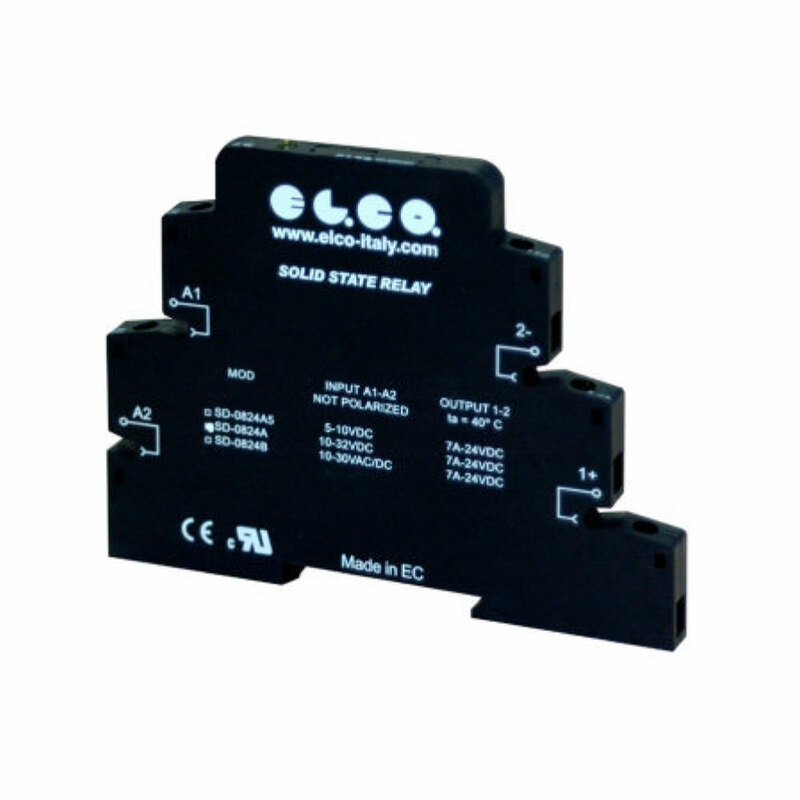 Relays The company established its reputation in the supply of solid state relays and, while it has now expanded into additional areas, these remain core to the business. 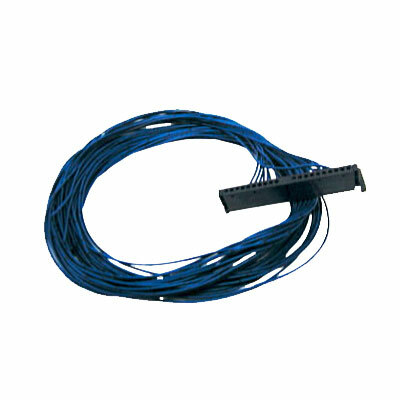 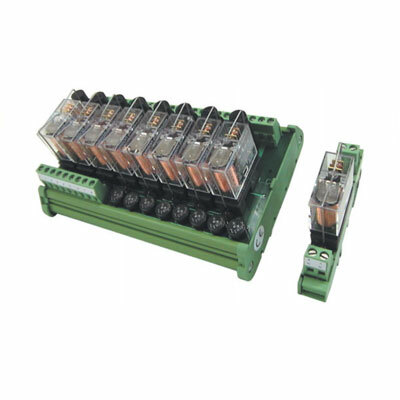 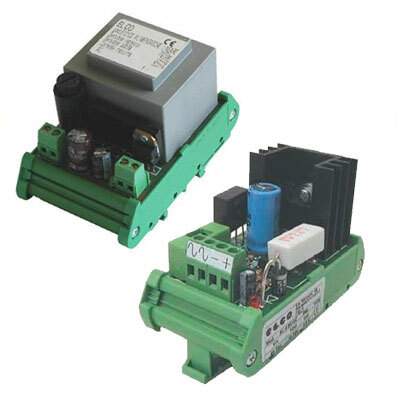 All are provided with a snubber filter, which serves to protect the relays from electrical spikes that can be caused by excessive speed of the output voltage. 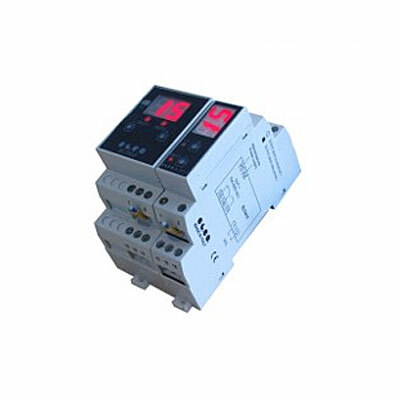 They are divided into three broad areas: •	Zero-crossing relays – these monitor the output voltage and work to reduce the surge current. 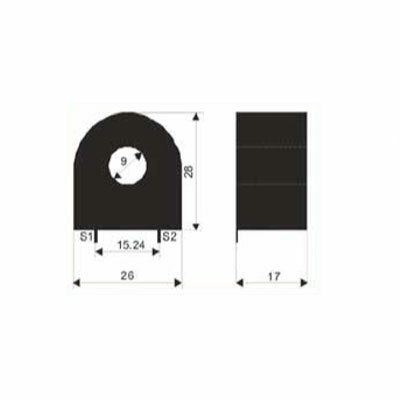 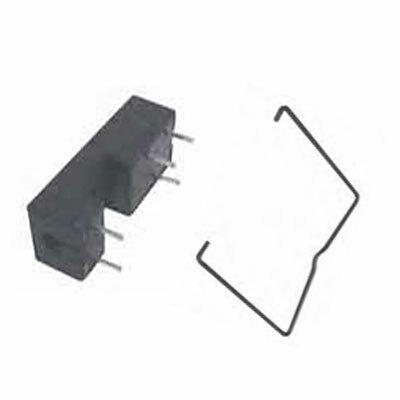 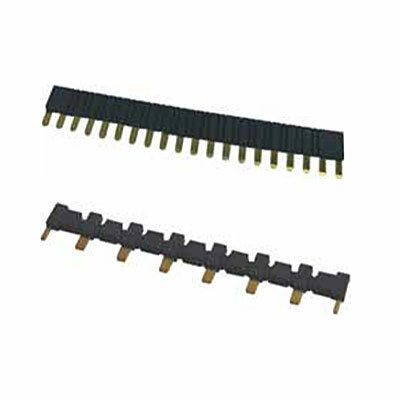 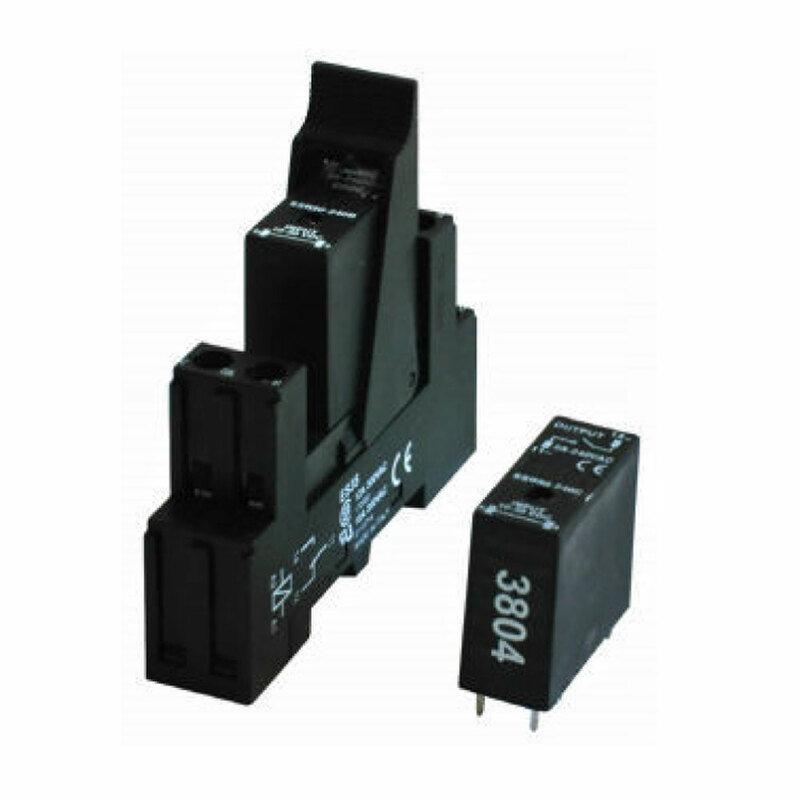 They are designed for resistive and capacitive loads. 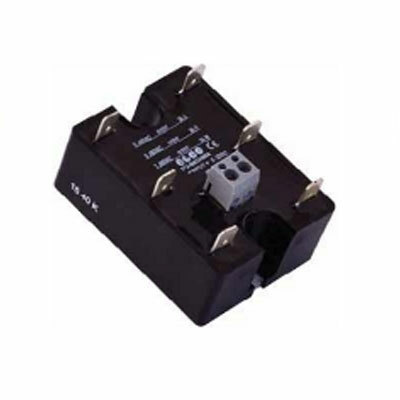 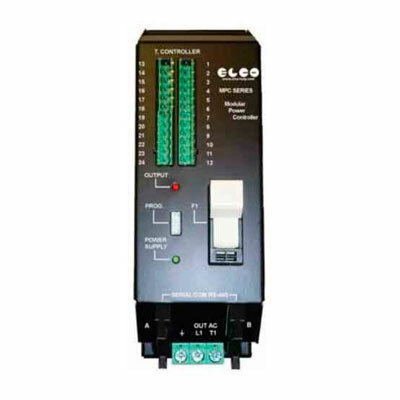 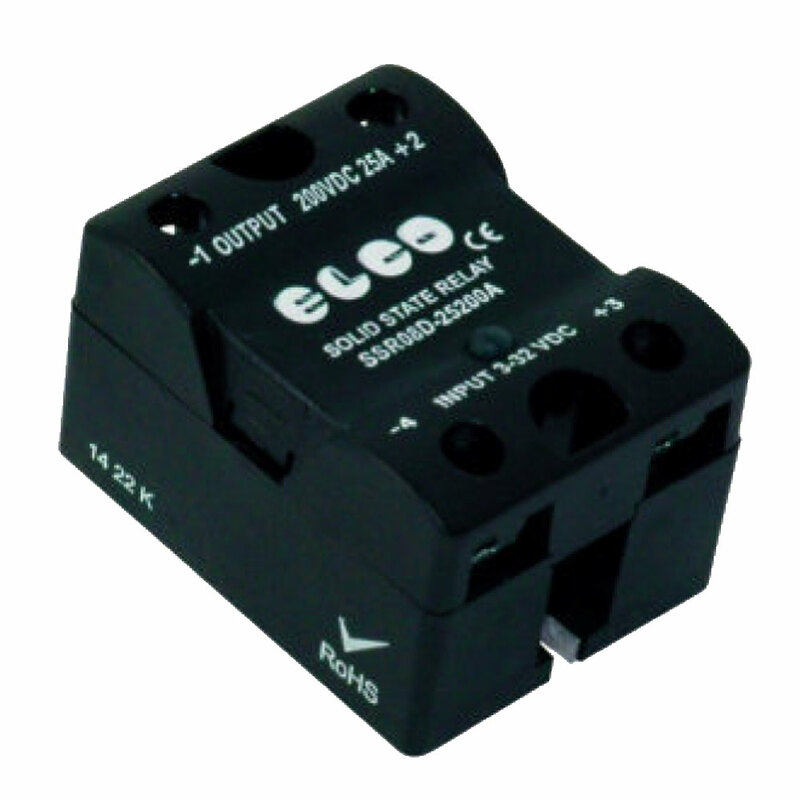 •	Instant commutation relays – these pick up concurrently with the input signal and at each point of the output voltage curve, then drop out at zero-current. 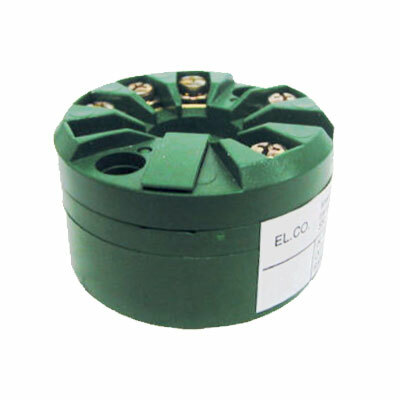 They are designed for inductive loads. 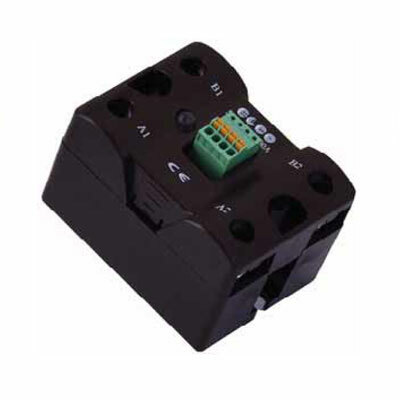 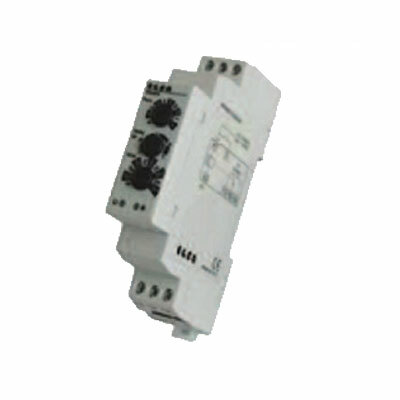 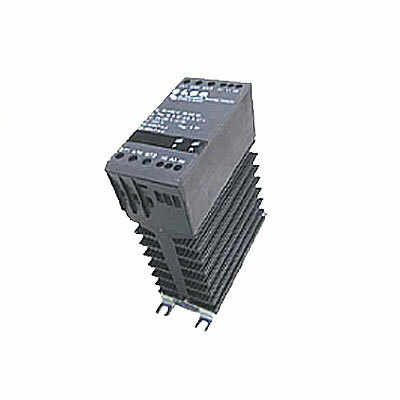 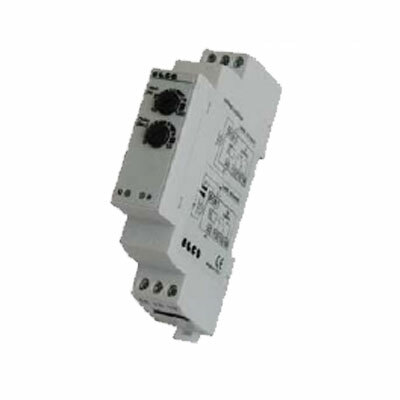 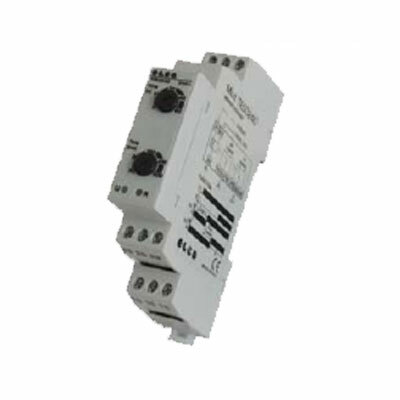 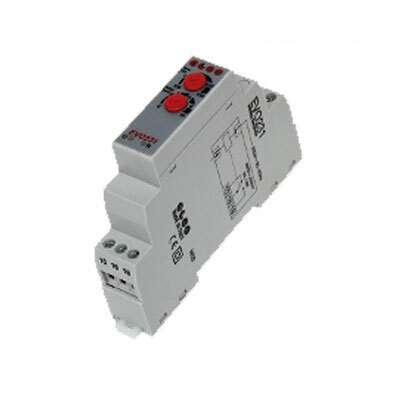 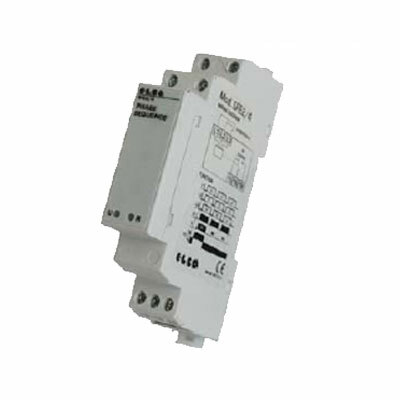 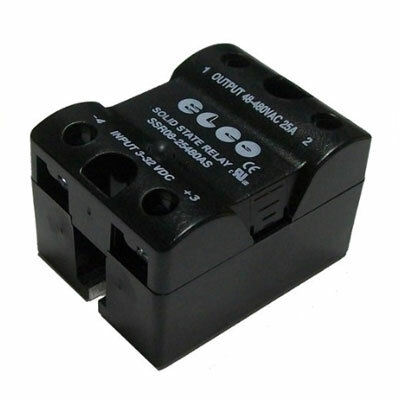 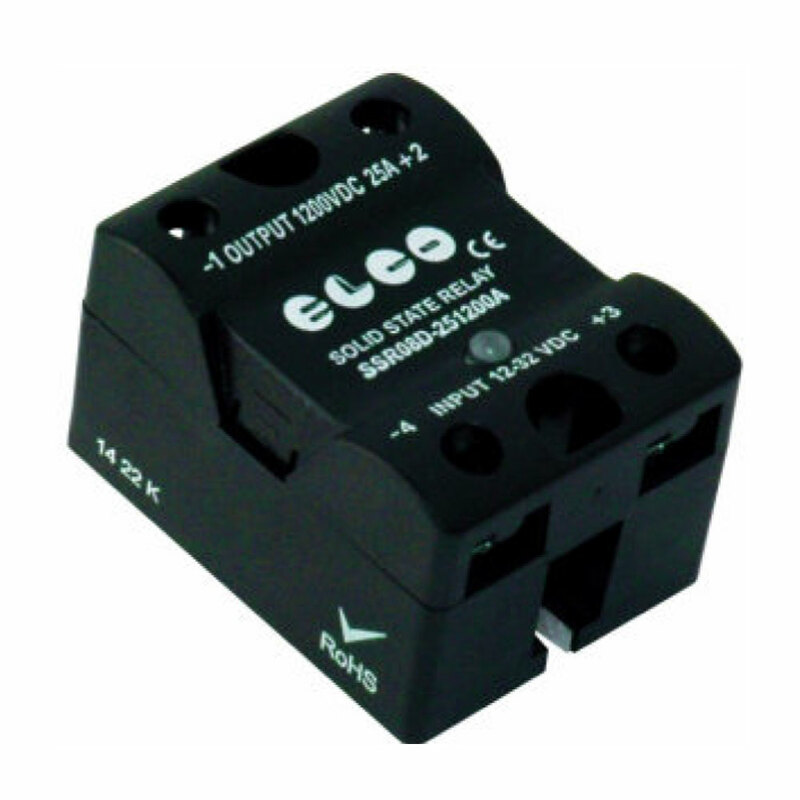 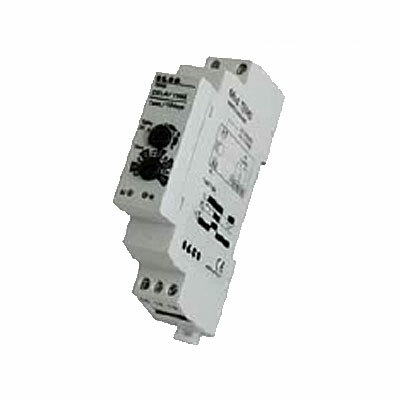 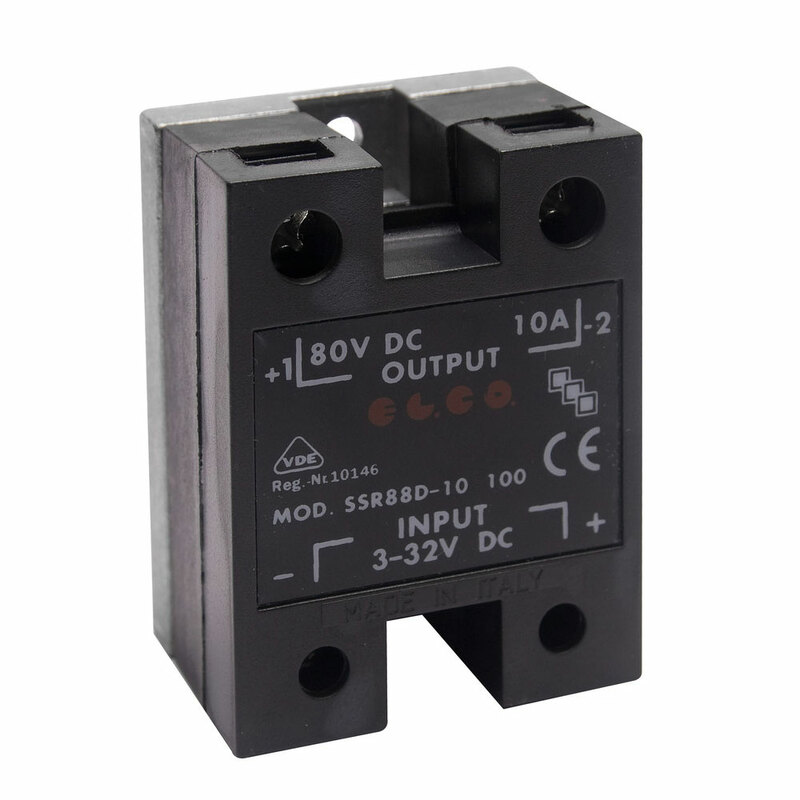 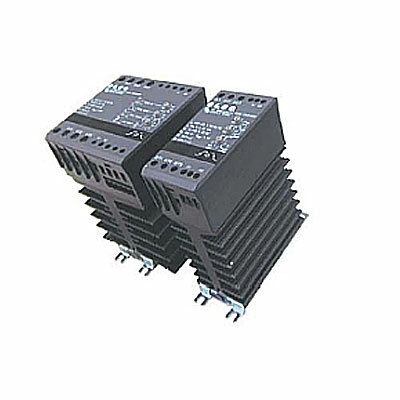 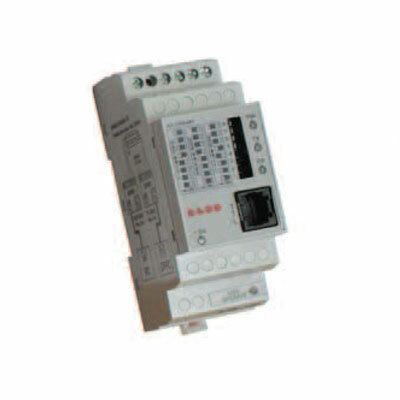 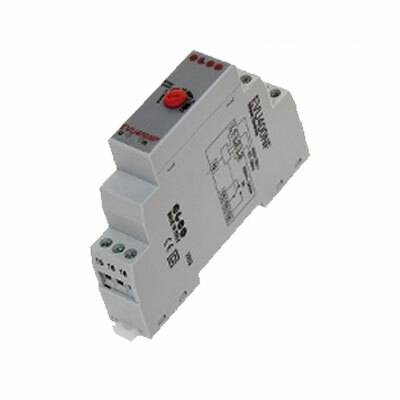 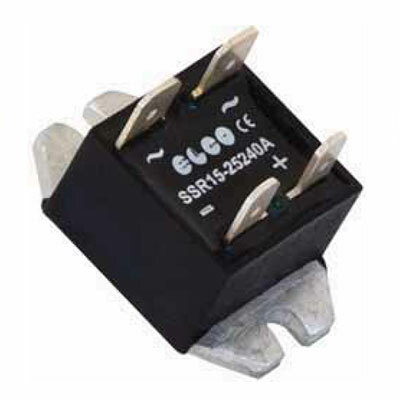 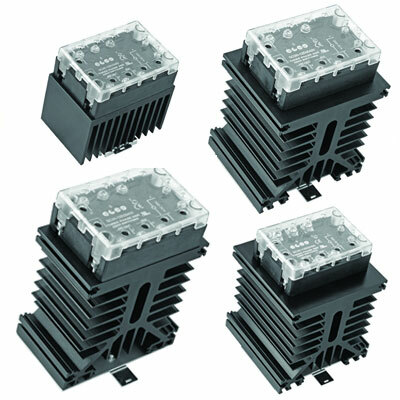 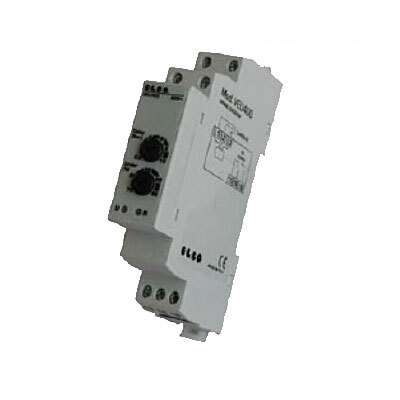 •	D.C. commutation relays – these pick up and drop out concurrently with the control voltage. 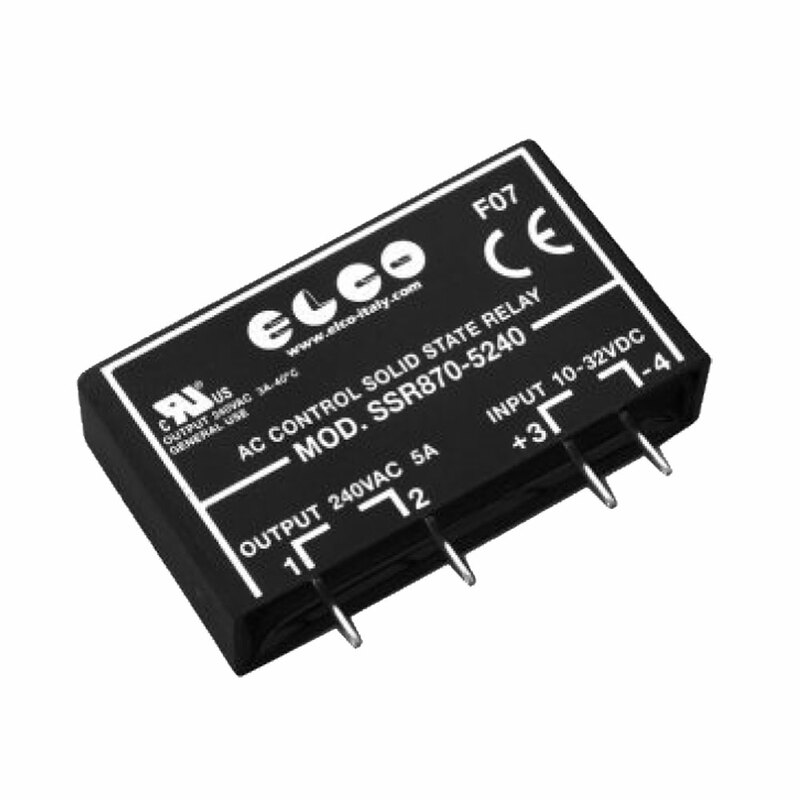 Power supplies EL.CO. 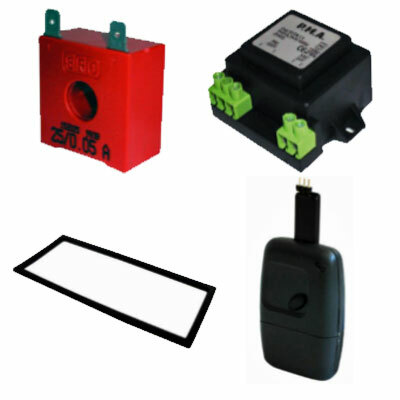 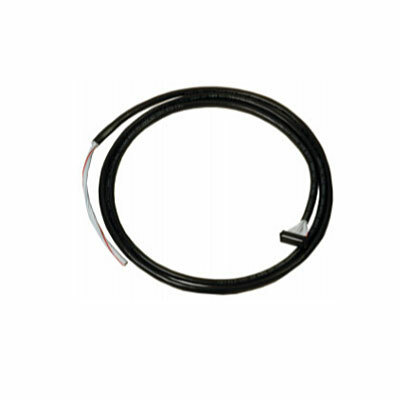 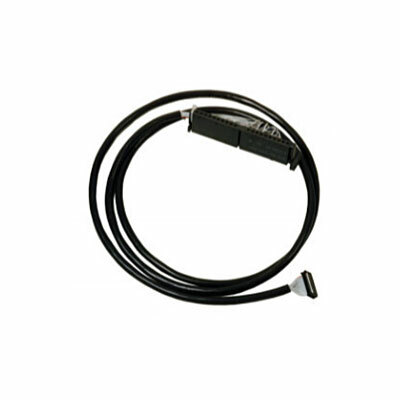 supplies a range of devices for powering photoelectric cells, solenoid valves, inductive sensors and similar equipment. 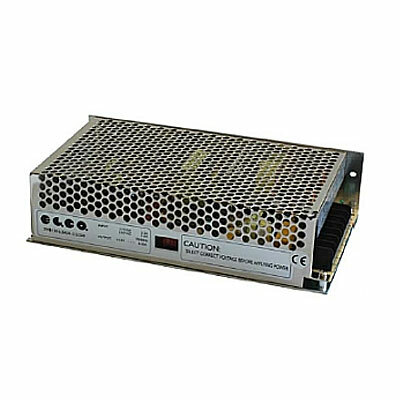 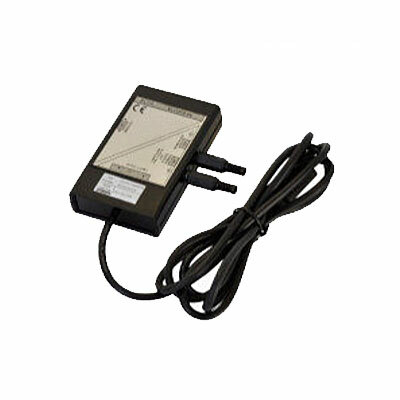 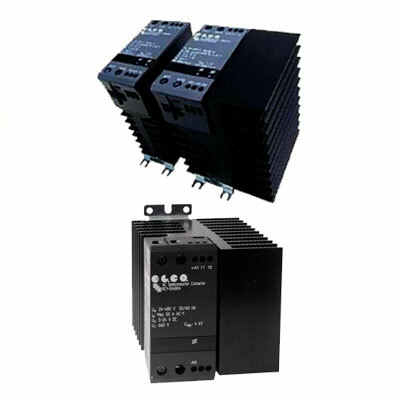 These include linear power supplies, non-stabilised power supplies, switching power supplies and mains switching power supplies. 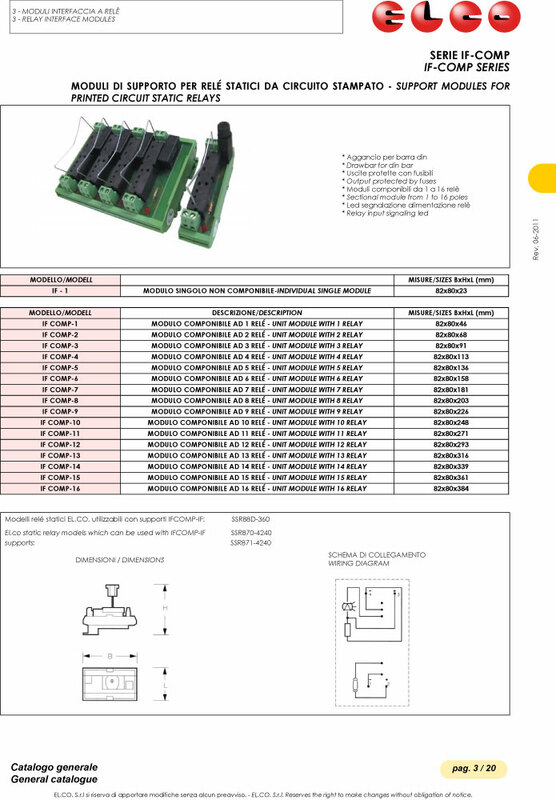 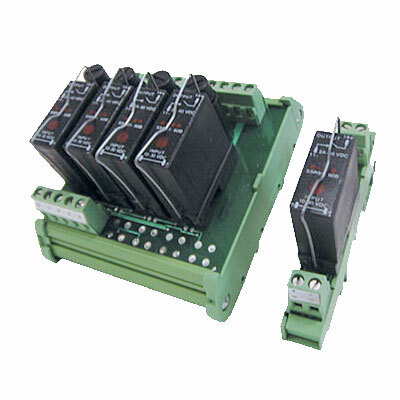 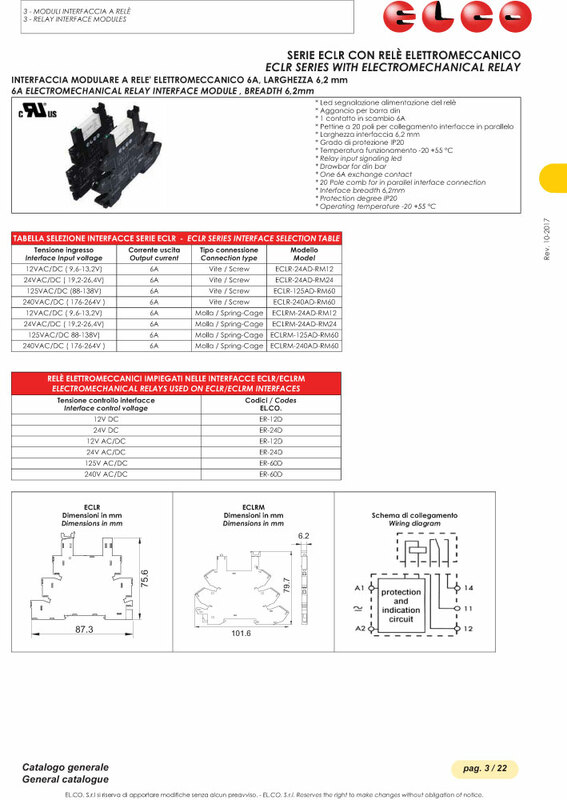 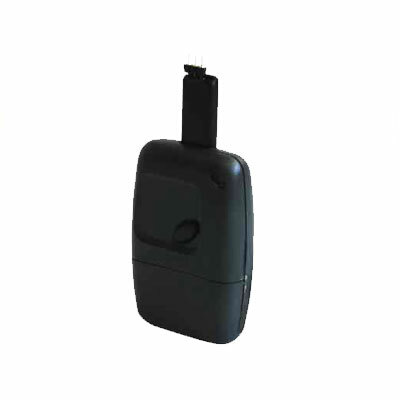 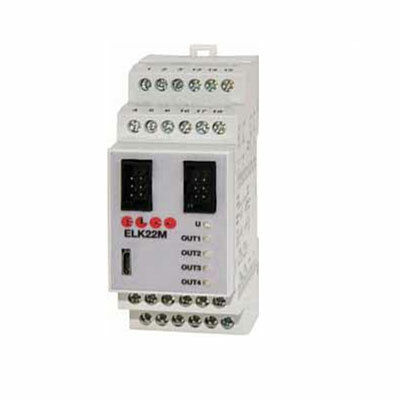 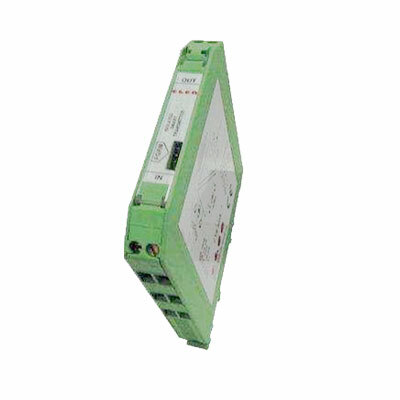 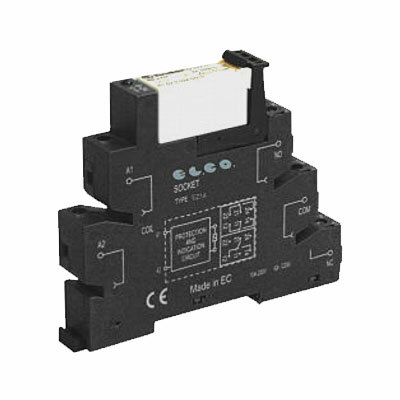 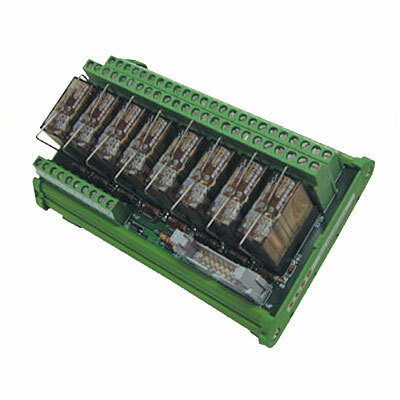 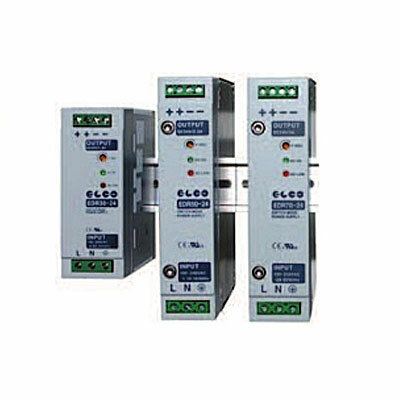 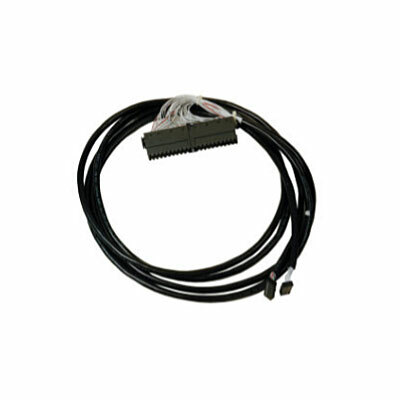 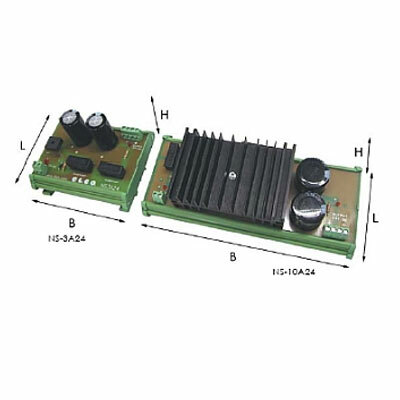 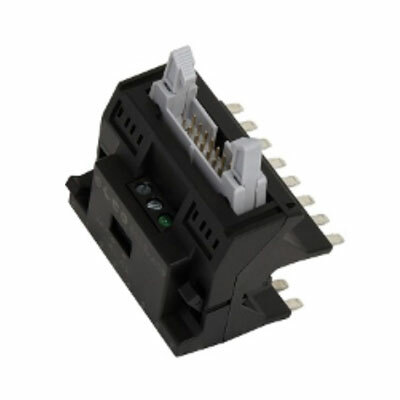 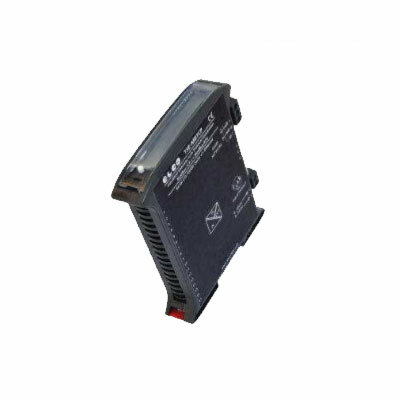 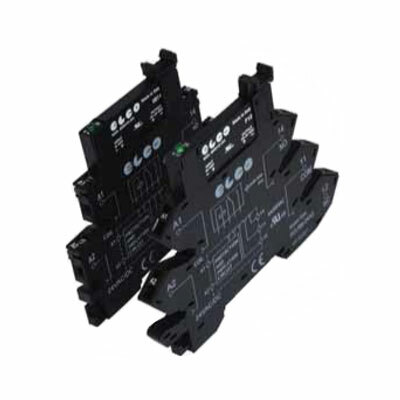 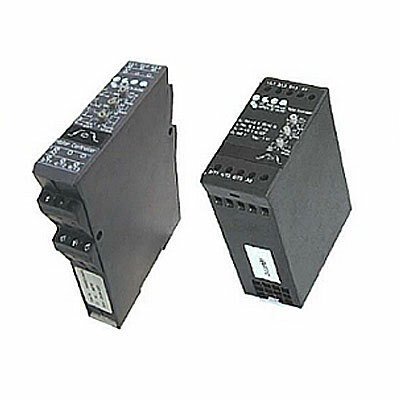 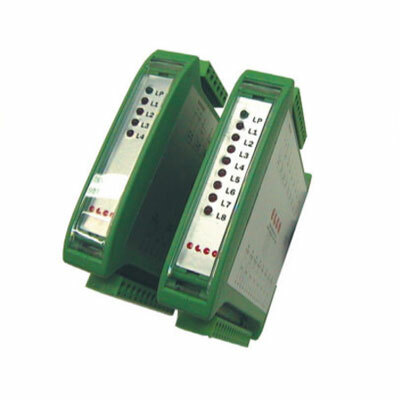 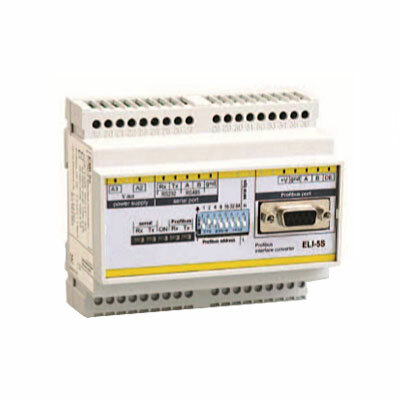 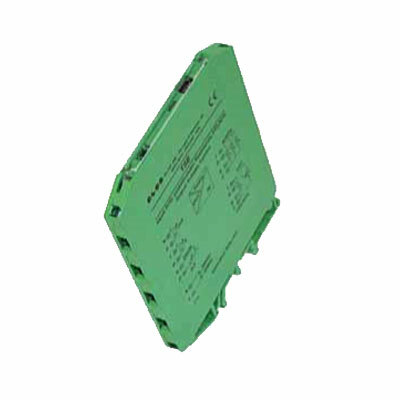 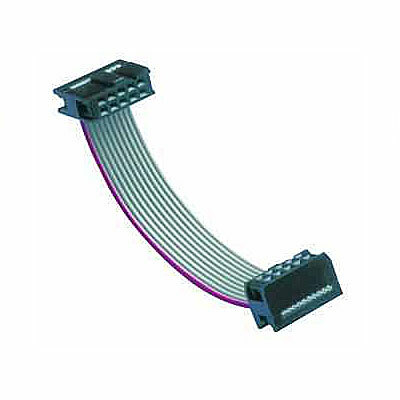 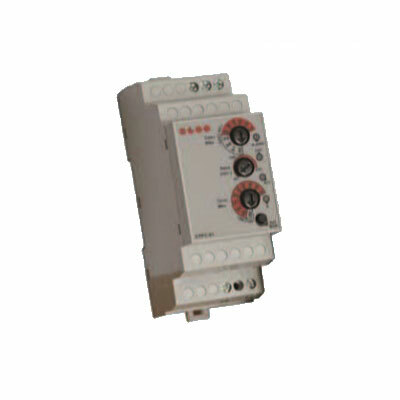 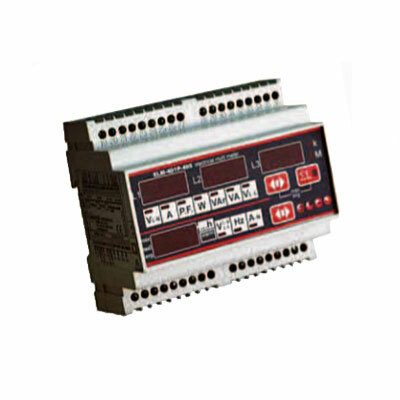 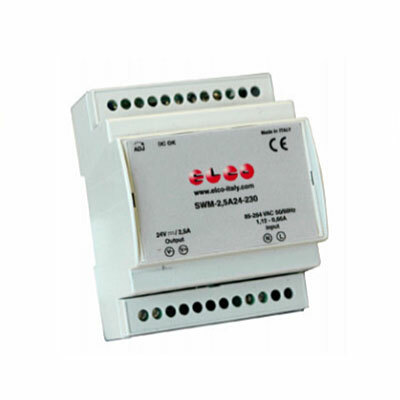 Relay interface modules There are two types of interface modules manufactured by EL.CO. 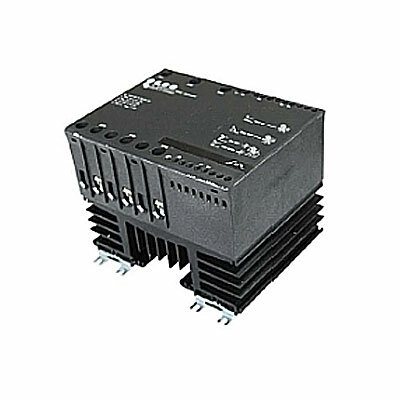 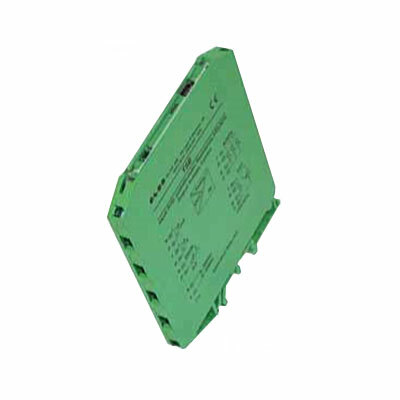 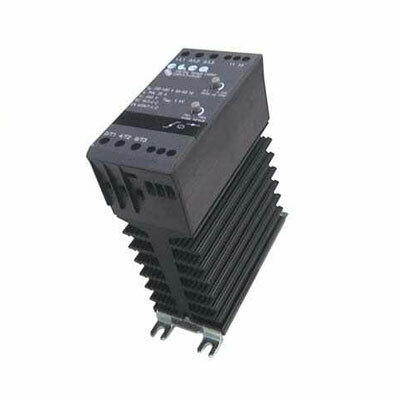 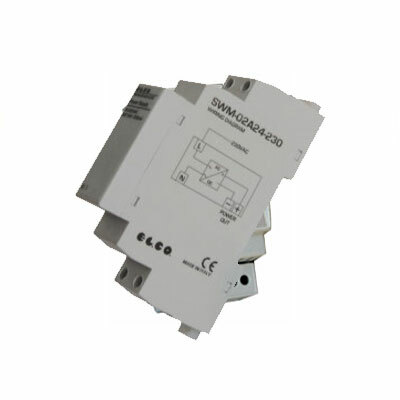 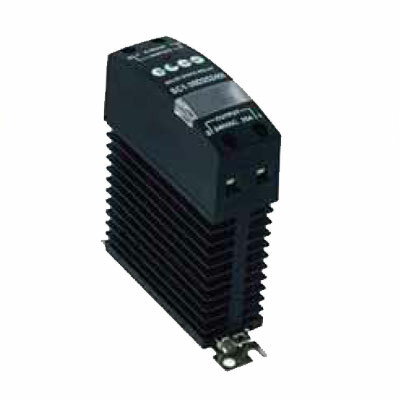 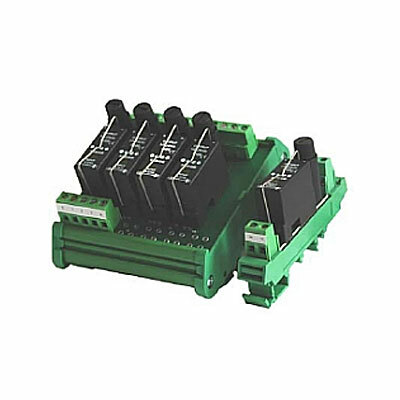 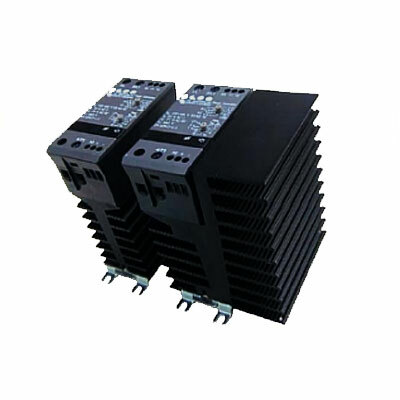 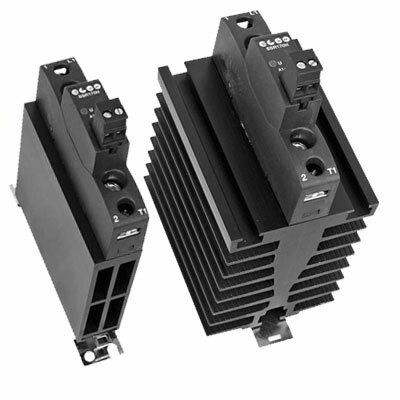 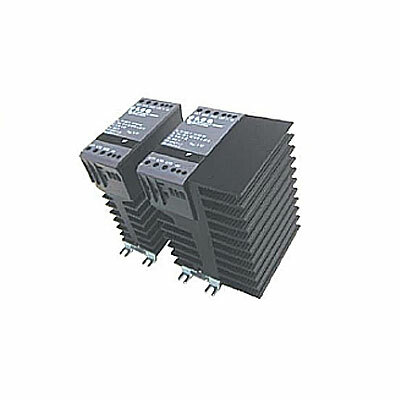 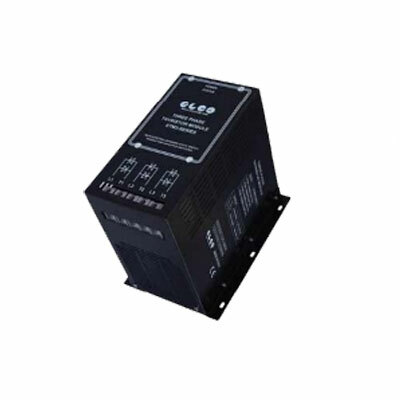 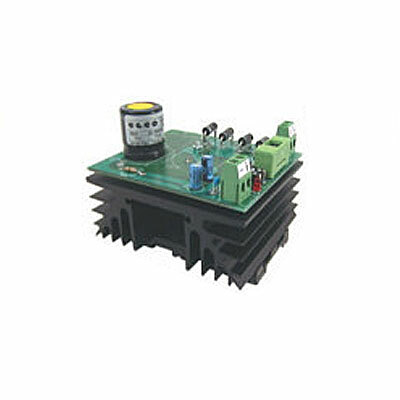 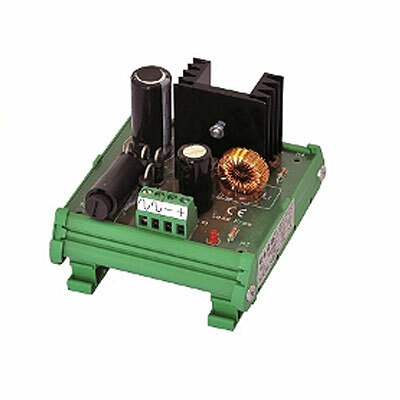 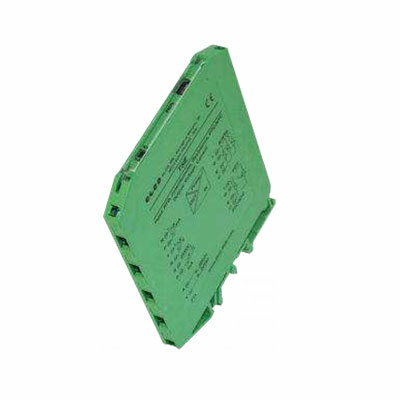 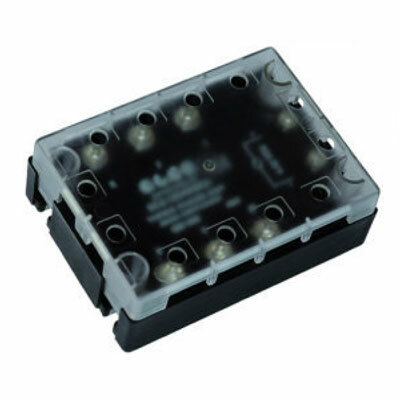 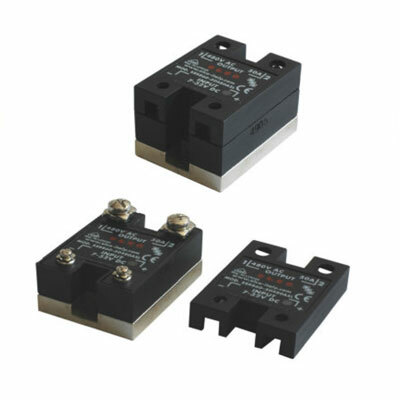 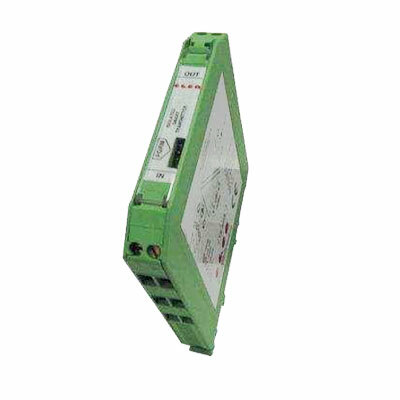 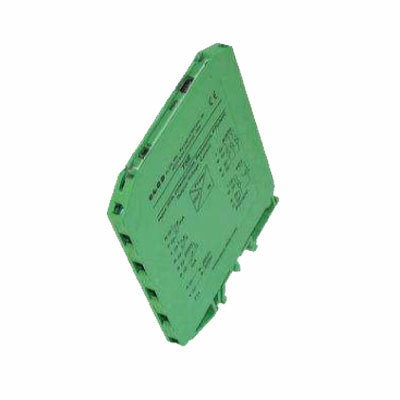 : •	Solid state static relay interface modules ¬– these ensure low absorption, high switching frequency and long product life, while precluding the risk of recoil, electrical arcing and oxidation of contacts. 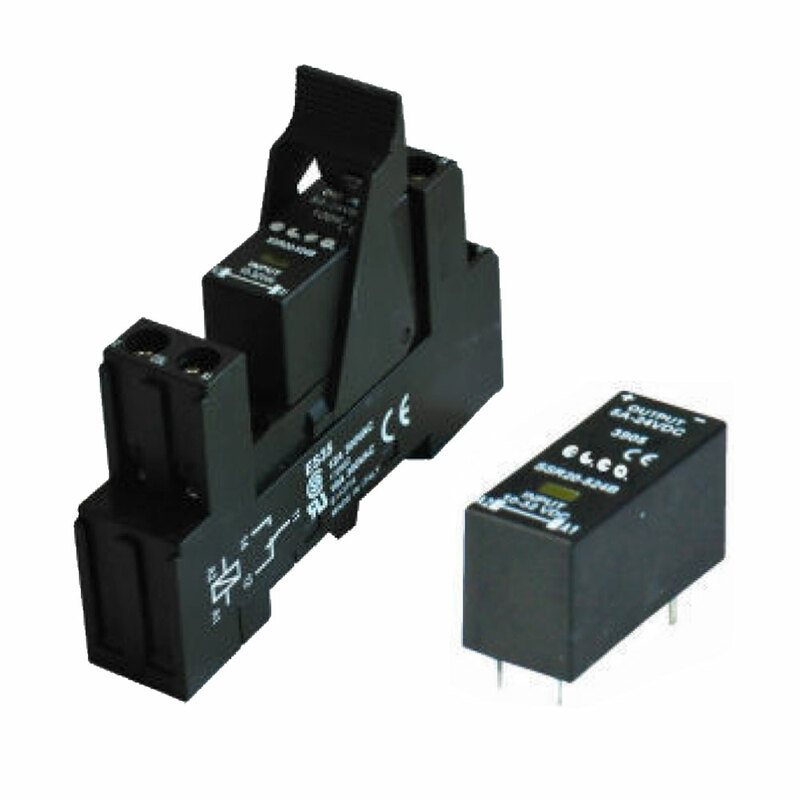 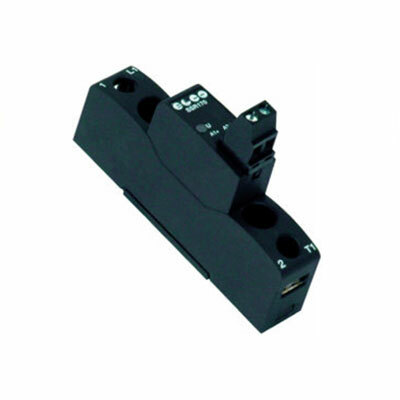 •	Electromechanical relay interface modules – these offer a low-cost solution with the option of switching to higher currents than in the solid state relays. 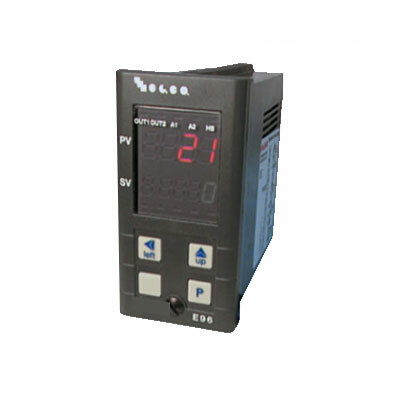 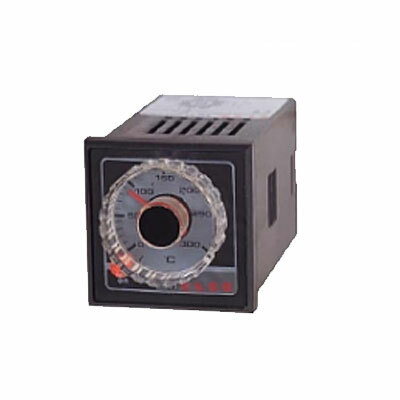 Temperature controllers Temperature controllers allow the end user to monitor and regulate the temperature of the warming element. 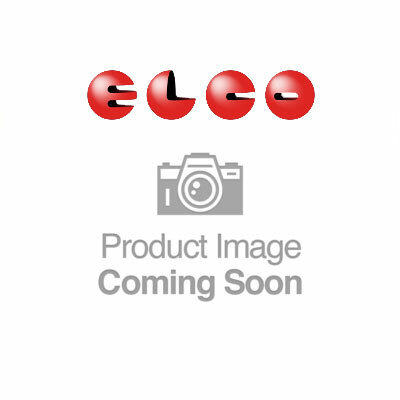 EL.CO. 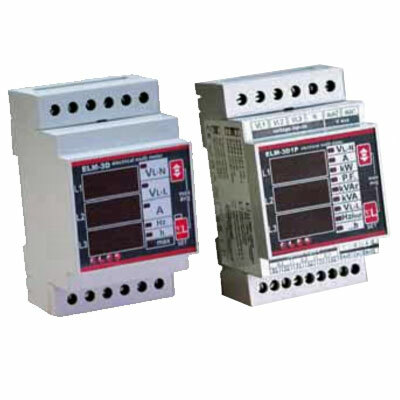 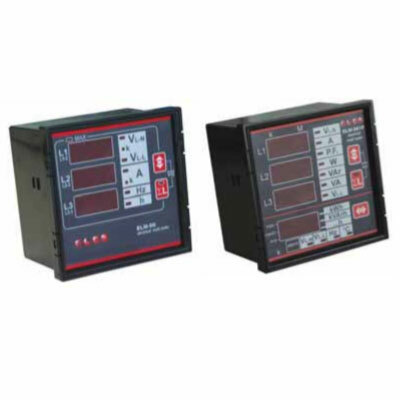 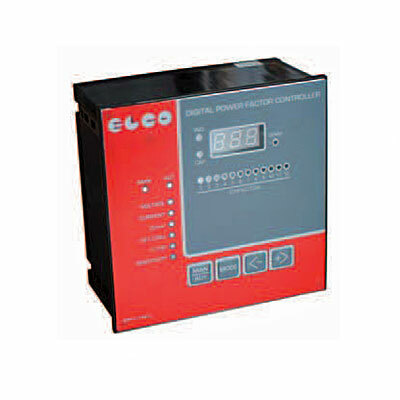 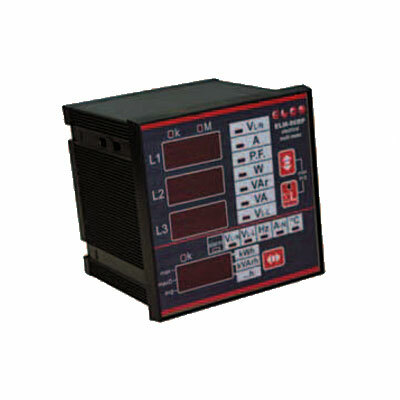 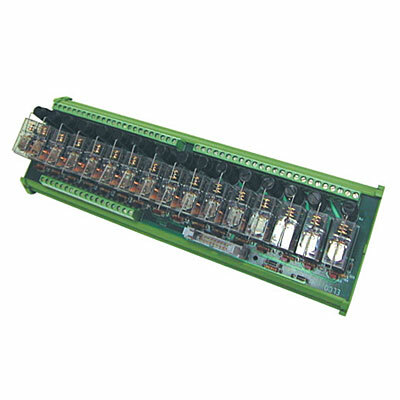 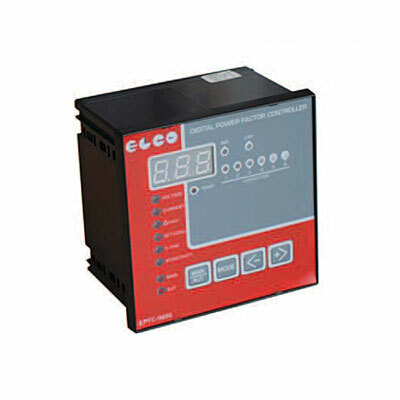 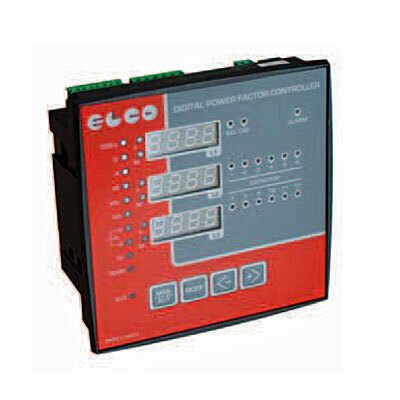 produces both analogue and digital controllers for a variety of applications. 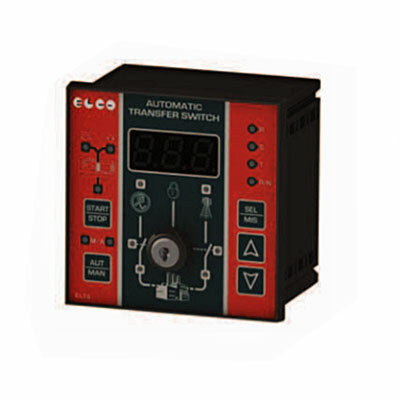 Today, most users require digital tools which offer the widest range of temperature control functions, including an autotune function. 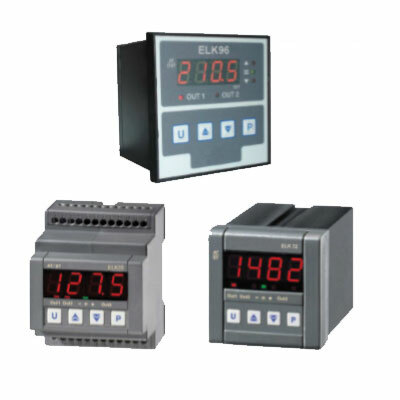 These tools automatically factor in regulation parameters in their calculations, providing ergonomic and user-friendly solutions. 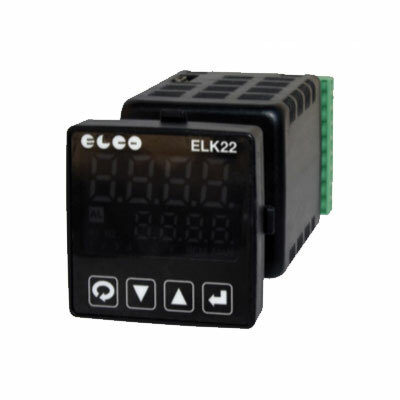 Temperature transmitters EL.CO. 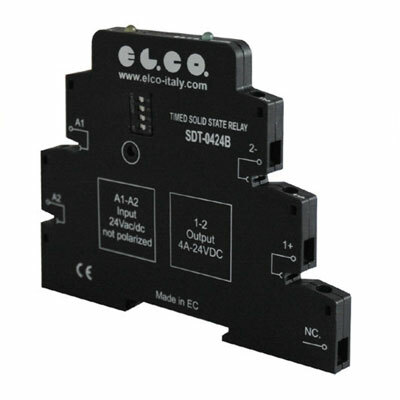 manufactures three types of temperature transmitters: •	DIN probe modules •	Dip switches for PCs and Android devices •	Serial line converters Other products In addition to the main product lines, EL.CO. 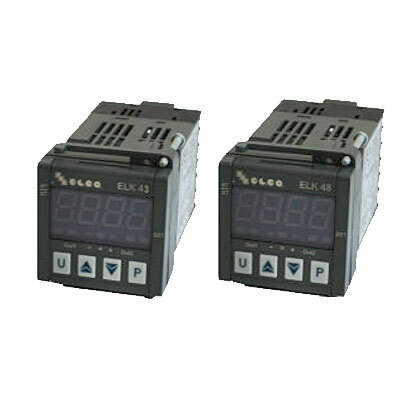 also manufactures and distributes timers, genset accessories, multimeters and other associated power controllers and accessories, while always working to provide the best possible customer service. 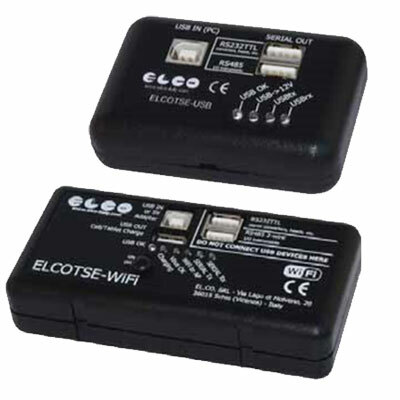 Quality management and accreditation Every product in the EL.CO. 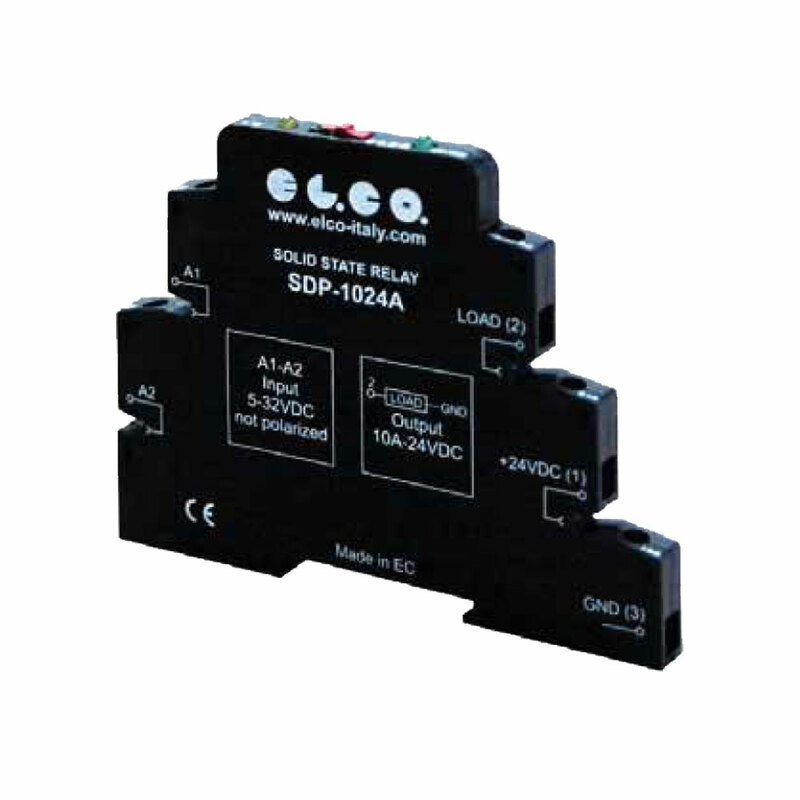 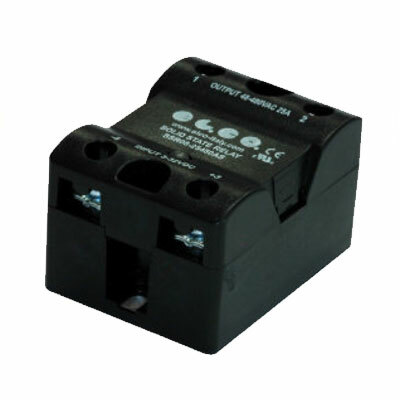 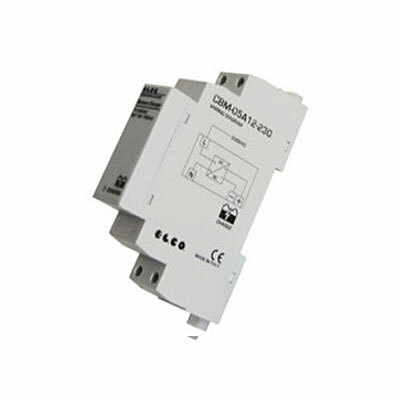 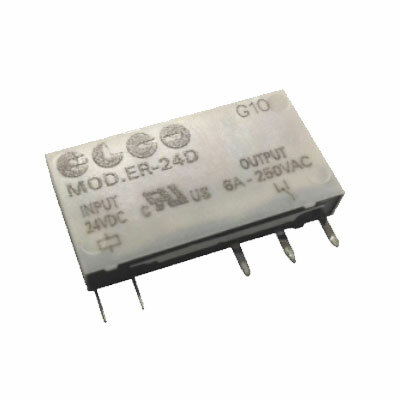 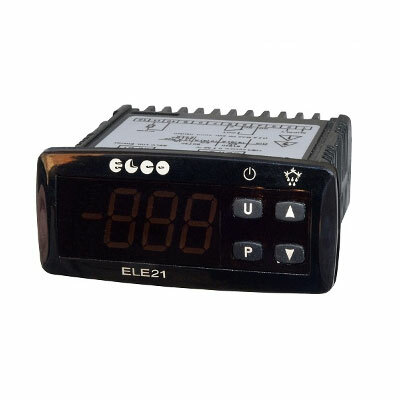 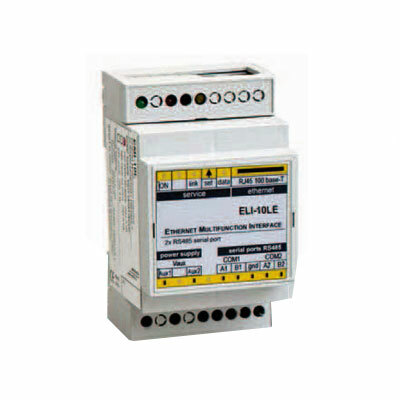 range is CE-certified and the static relays are also accredited by VDE and UL/CSA. 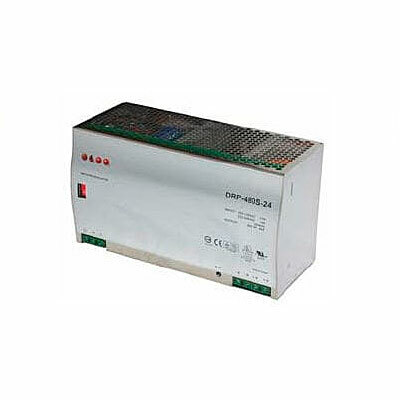 The company operates a quality management system that is accredited to ISO-9001:2008 by TUV SUD.